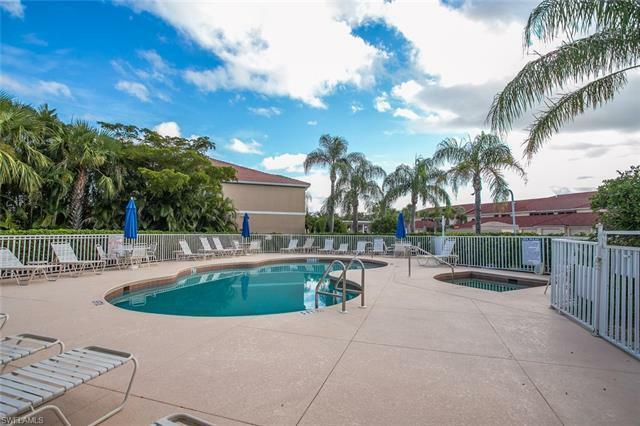 PRICE REDUCTION !!!! MOTIVATED SELLER!!! 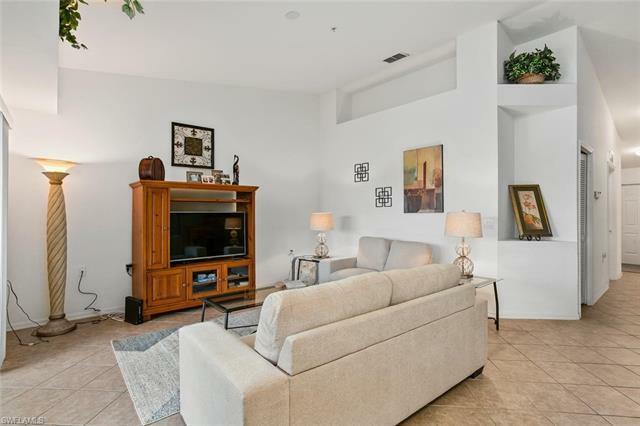 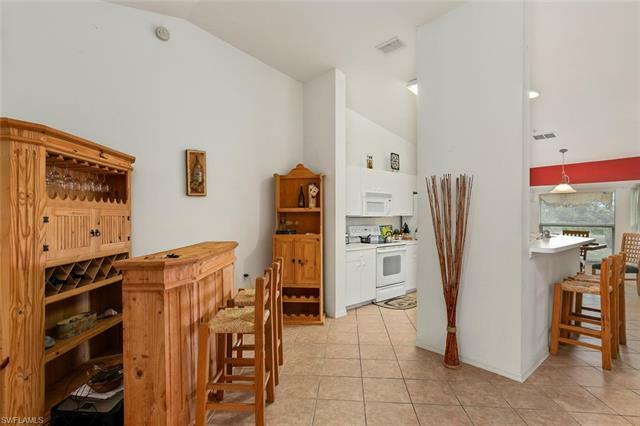 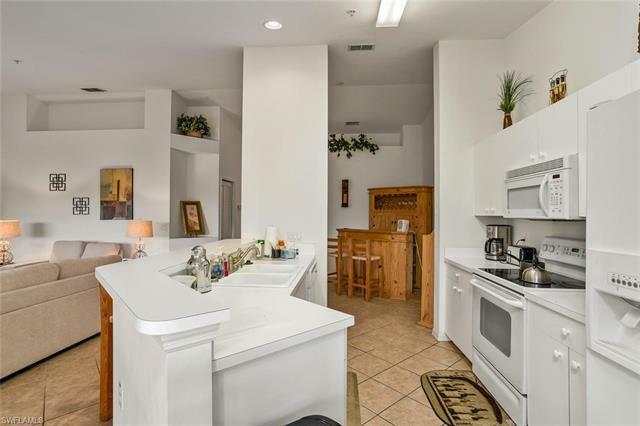 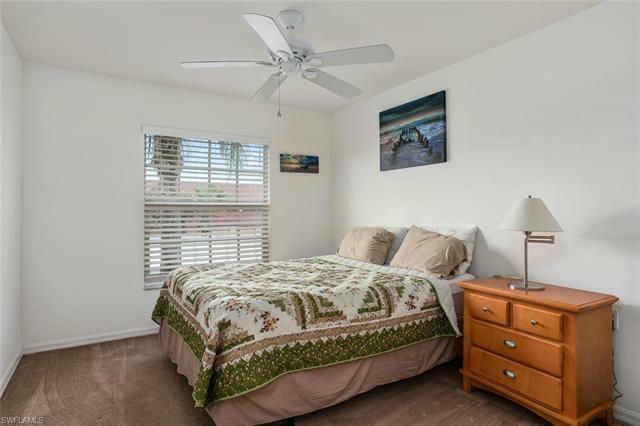 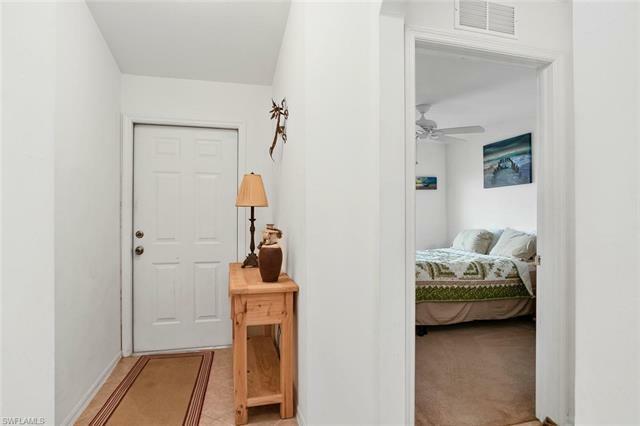 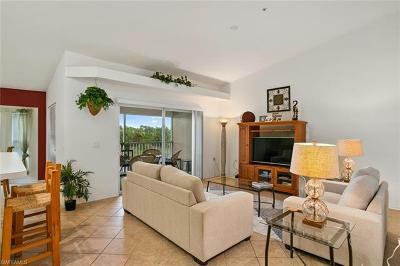 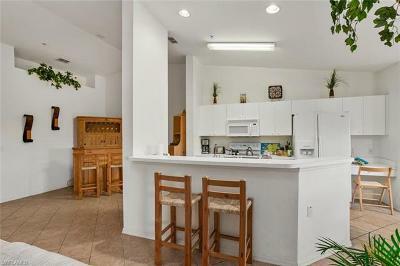 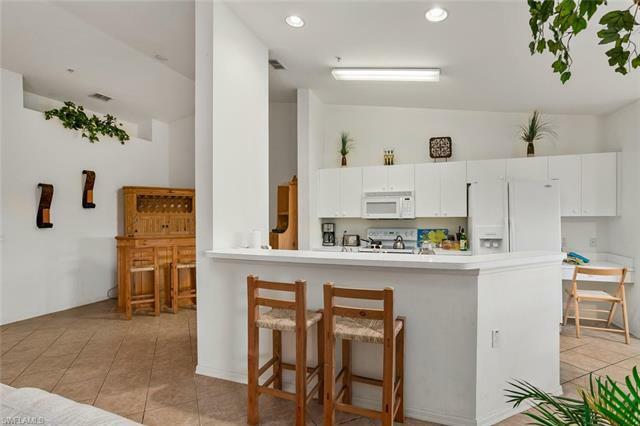 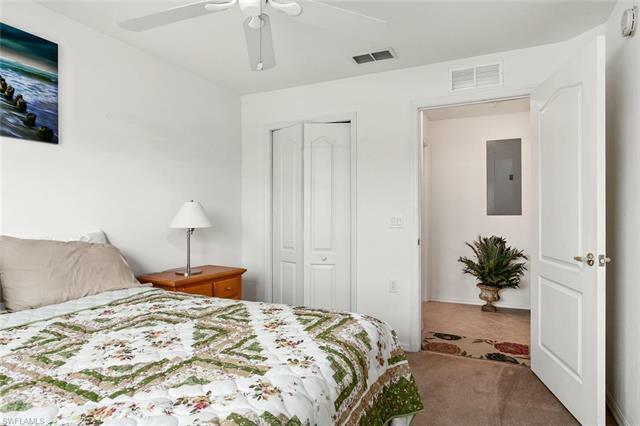 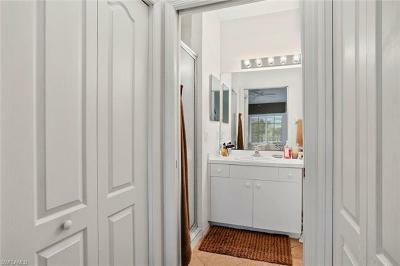 This 2nd floor condo with a spacious living space features vaulted ceilings in the living area and 2 bedrooms and 2 baths. 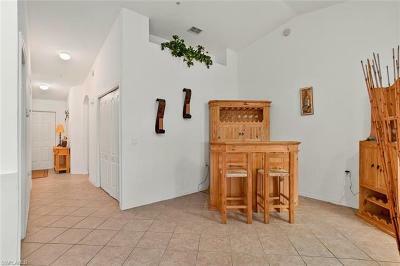 The home is fully furnished. 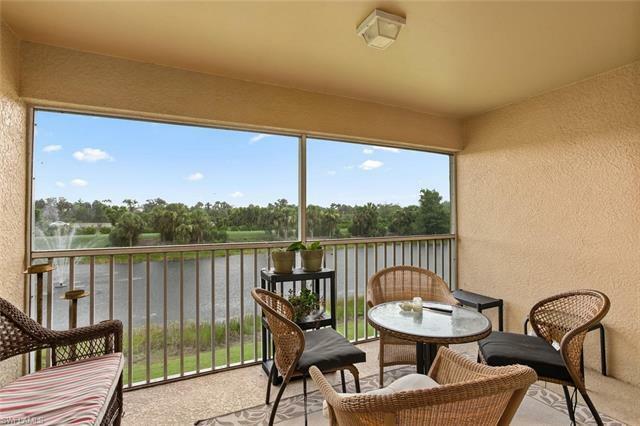 Multiple side windows provide an abundance of natural light and sliding doors allow easy access to the beautiful screen lanai with a gorgeous lake view and evening sunsets year-round. 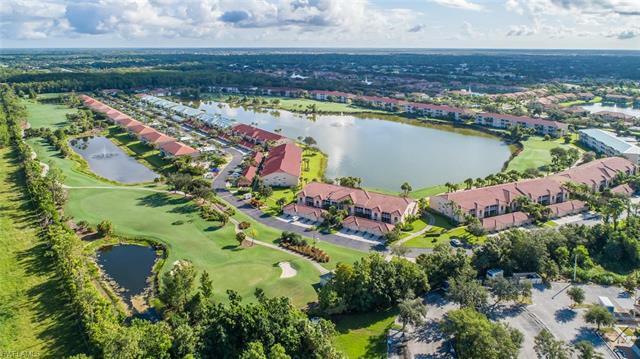 Ownership affords all the amenities Cypress Woods offers to its members: an impressive full-service restaurant/grille room, 18-hole golf course, equipped fitness center, heated community pool and spa, and tennis courts. 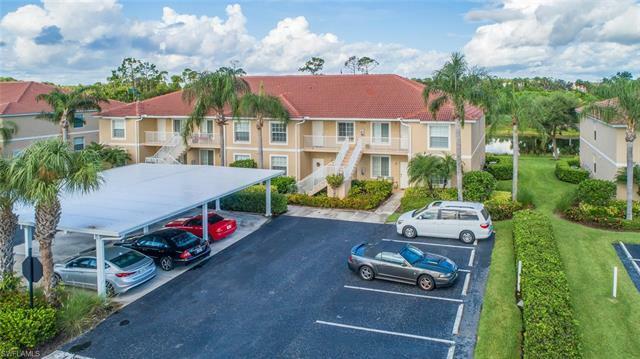 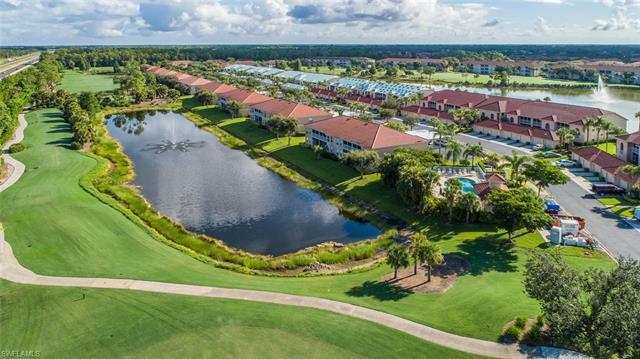 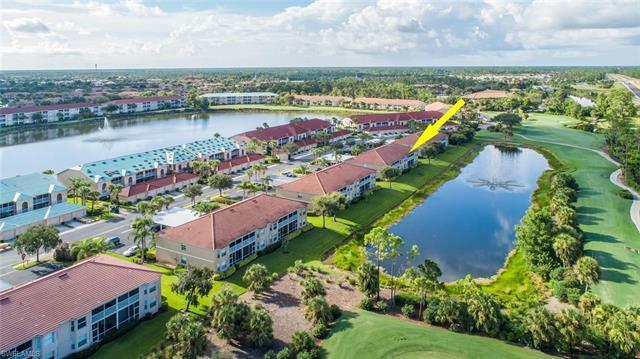 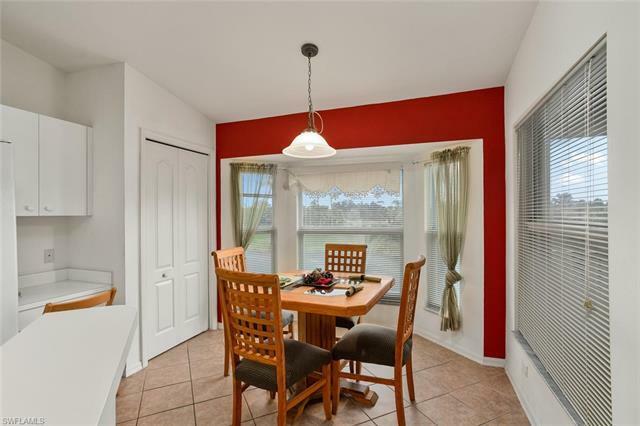 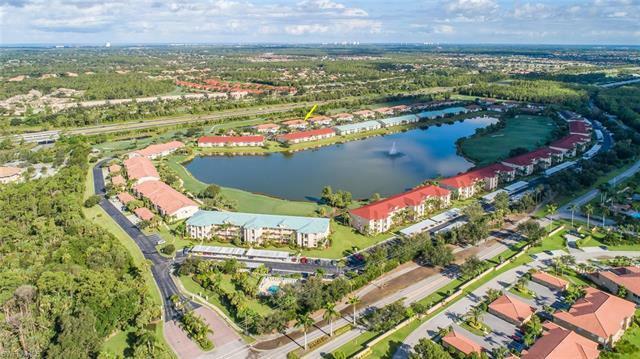 This community is located right off I-75 and Immokalee Road Exit 111, very close to Hodges University, restaurants, shopping, and beautiful beaches just 20 minutes away from this stress-free environment. 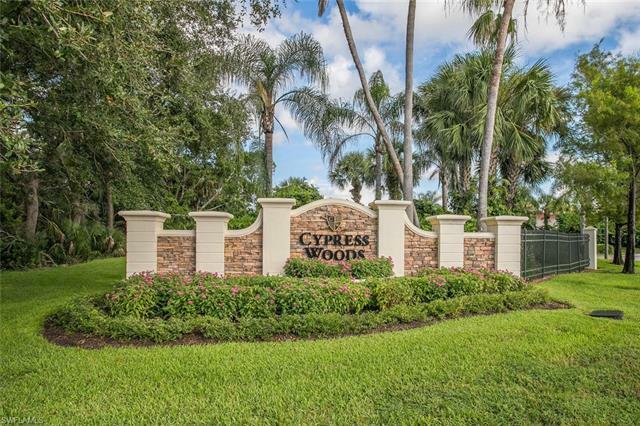 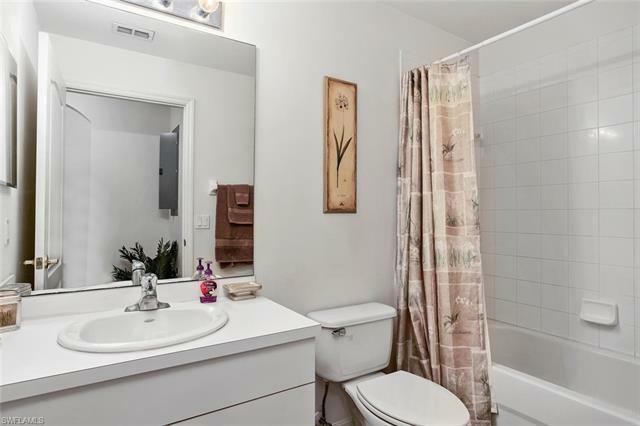 Buy a âLIFESTYLEâ in Cypress Woods!